Often, it can be a challenge to cut back and save money, especially when you lead a busy life juggling work commitments and family life. It’s easy to get stuck in a routine and miss the little things that are eating away at your hard-earned money. However, with a little time and thought; you can rethink your household spending and save large amounts of cash. If you’re struggling to pay for everything, feel like you’re in a rut, and aren’t sure how to change things; it’s time to address all the little expenses that add up. The following are some ideas and advice for those who want to cut back but aren’t sure how. When you own a car to get to and from work, or do the school run with, you’ll be spending money on maintenance and fuel on a regular basis. Therefore you might want to reconsider the model of car you’re driving, and switching it to a more fuel-efficient option. Using an auto payment calculator will allow you to make smart decisions regarding your chosen car, and you’ll be able to avoid overpaying each month. If your family has two cars parked on the drive; consider reducing the number to one. Work out if public transport is feasible for your family and you could halve your monthly car cost and get a lump sum from the sale of the other in no time. Here’s how driving impacts your wallet. You can be savvy when it comes to your supermarket shop with the use of the internet and the countless reviews and advice available. Therefore, making the best decisions so your family can save on the weekly shop. Choose store’s own brands instead of the big labels; supermarkets are competitive companies and will do all they can to impress you with their items. For larger items; price comparison websites are worth looking at, and once you’ve chosen what you need, you can find the relevant reviews to ensure you’re making a wise choice. 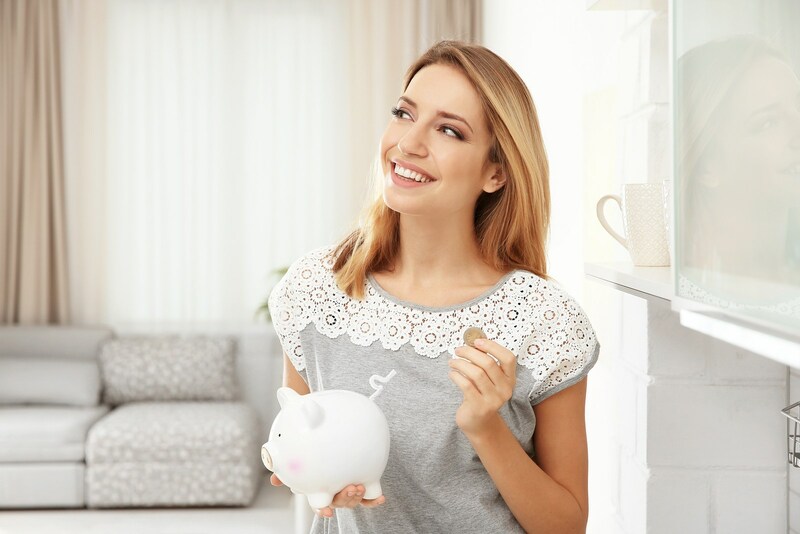 Only spending what you really need to and budgeting wisely is the best way to save in the long run, so explore all your options when it comes to your household costs. Here are the 10 best ways to save more money for your family. Often, it’s easy just to continue using the same energy provider and not to think about a change. However, energy companies and providers are all after your business and will want the opportunity to speak with you and offer you a better rate than what you’re currently paying. Aside from lighting your home with candles and never using the heating again; switching where you get your energy from is the only way to lower your monthly costs. It might seem like a time-consuming chore; however, there are sites that can help you to choose which company is right for you and will inform you of all the price changes. If you’re smart about your energy bills; you save hundreds every year, so surely it’s worth looking into. This is what you can do today to improve your finances and save more money.